The 7th bake of The Home Bakers and I’m walking on a tight rope as there is only 1 day 20 hours and 31 minutes left for me to share this blog post with my fellow bakers. I seem to always be the last one 😉 as some of the ladies have already baked the 8th bake. For those who have just joined me, we at The Home Bakers hosted by Joyce from Kitchen Flavours all bake through one book – “Coffee Cakes” by Lou Seibert Pappas. The recipe can only be stated by the host of the monthly bake and this bake was hosted by Alice of I Love. I Cook. I Bake. For the recipe please refer to her site here. The original recipe called for strawberries, of course with the name Strawberry Coffee Cake, but at the moment strawberries are going out of season and the ones I saw in the supermarket didn’t look too appealing so I opted for red currants (Ribisel in German) which my mother-in-law grows in her beautiful Austrian garden – so I baked Red Currant Coffee Cupcakes. Each year I freeze the red currants so I always have a supply for the winter and they are great for baking. The season for ribisel is over so these frozen babies came in handy. The only other change to the original recipe I made was instead of milk I used buttermilk. I noticed the recipe had baking soda in it so the buttermilk works great as it causes a lovely chemical reaction that causes the batter to rise. Cream the butter, sugar and cream cheese till incorporated and creamy. Add in the eggs, vanilla essence, milk and beat all together. Slowly beat in the sifted dry ingredients. The original recipe doesn’t call for sifting of the flour but old habits die hard – I always sift my flour. As soon as all the flour was added I only mixed the dough till most of the flour was incorporated as the dough felt and looked quite thick – almost like a moist bread dough – so I didn’t want to over mix incase the cake turned out too tough so I gave the batter a quick fold with the spatula to mix in the rest of the flour. I like to use an ice cream scoop to spoon the mixture in. The original recipe said to dot more batter over the strawberries, red currants in my case, but I wanted the currants to show through after baking as I just love the red, so I only covered a couple of cupcakes to experiment. 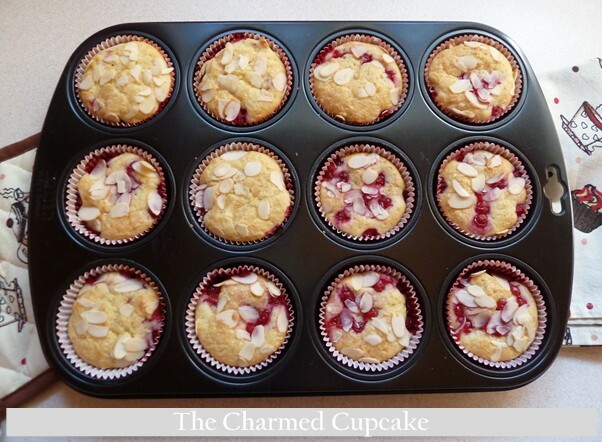 The red currants were then covered with almonds and demerara sugar. 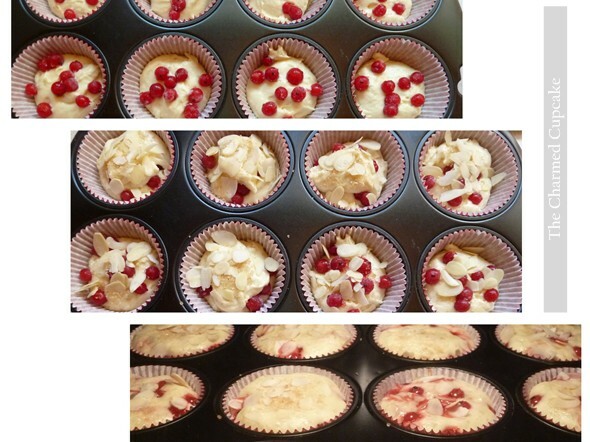 The recipe gave me 24 cupcakes. 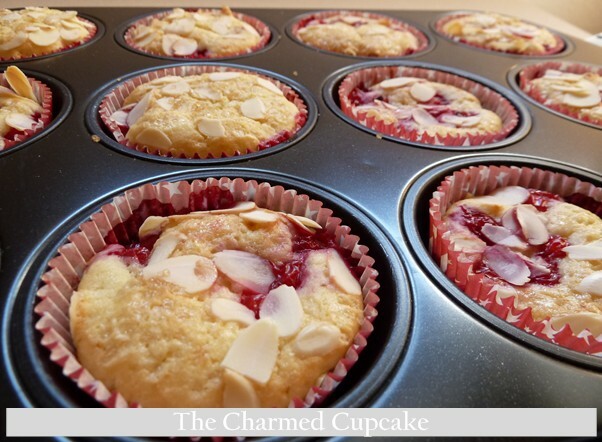 The first batch had a thin layer of almonds and sugar so once the cupcakes were baked the almonds and sugar had dispersed. 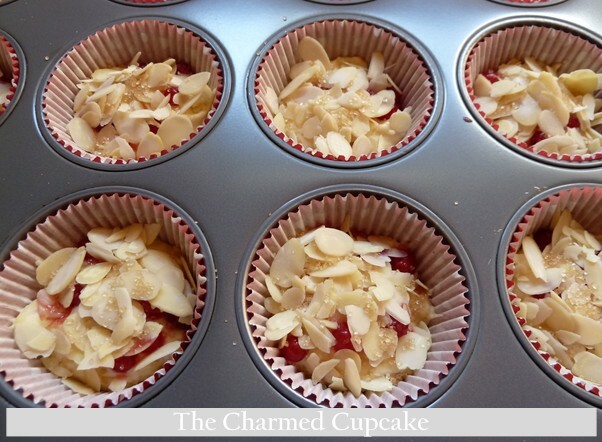 I wanted more of a nut and sugar bed on top for that extra crunch so with the second batch I covered the cupcakes with extra almonds and sugar. 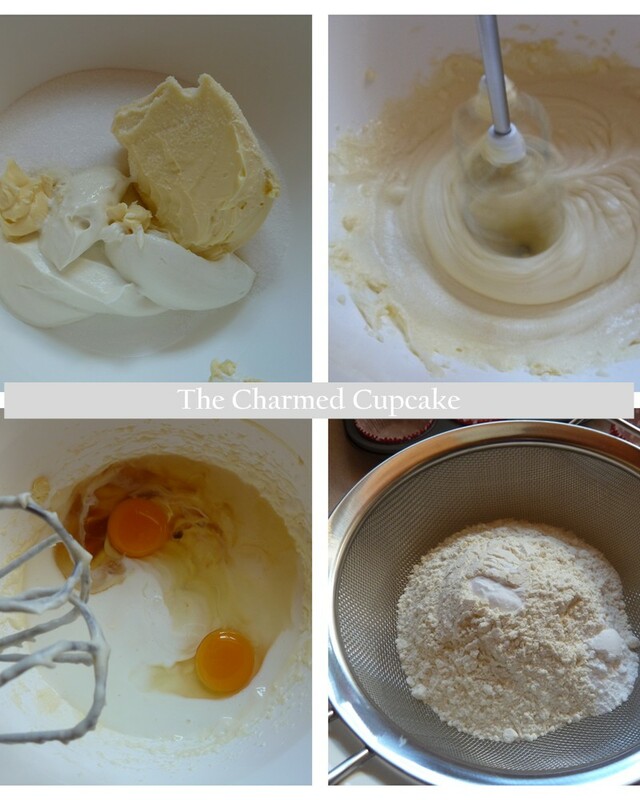 The batter was really lovely and fluffy and you can see which cupcakes had the extra batter dotted ontop. I just love how the juices from the currants ooze out after they are baked. 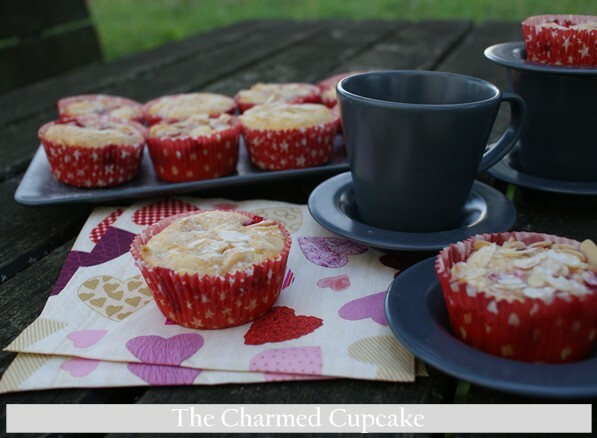 My Red Currant Coffee Cupcakes. Don’t forget if you would like the recipe then Alice has it for you here or check out how my fellow bakers went with baking this cake at The Home Bakers. I give this recipe the thumbs up. It was simple, quick and delicious. I will definitely bake them again. I hope you give it a try. If you do I would love to hear how you went. 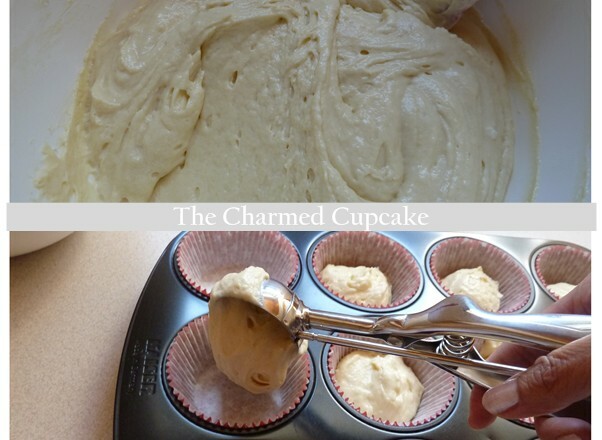 Thank you for stopping by and drooling over my charmed treat. 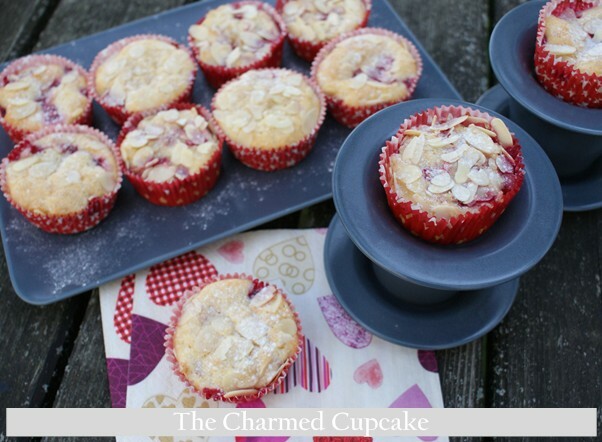 I hope to charm the guests tomorrow with these delectable cuppies at a BBQ I have been invited to. Thanks girls!! 🙂 will try to get to it in one go with the 3 others I have. oh wow! 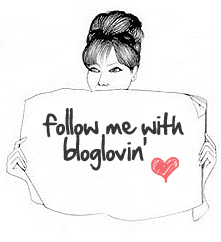 your blog is sooo pretty! The recipe looks like heaven! I love cupcakes, I know they aren’t good for my diet but still like them ^^ I have tried to do them but it takes me sooo long to get them right hahahah! OMG! They look amaziong with those almonds!! Wow.. these would be such a hit here! I love that you belong to such a fun group.. and you’ve made it in time, with a lovely change up to the recipe, I might add! I think they turned out just perfect!! I love your website it is such a happy place to visit. In your main picture Is that a backdrop of your backyard with the cupcakes on your main picture? Stunning, I sure hope you look out to it while you are baking. 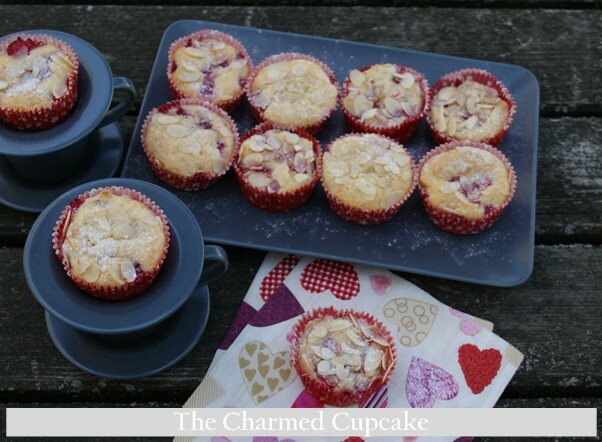 How adorable little minature strawberry coffee cakes. I like the addition of almonds. I do love it there in the summer time and in winter it’s all covered in snow. You wish for fresh berries and I wish for dragon fruit, star fruit, mangosteens and sour plum juice. Baking with red currants! Oh my! It looks wonderful and you are making me wish for this cake all over again! I’m so jealous of your fresh red currants that you are able to freeze! I’m sure you know how expensive they are over here, and even then, they are not easily available. I’m sure that your lovely cupcakes will be a hit at the BBQ party! 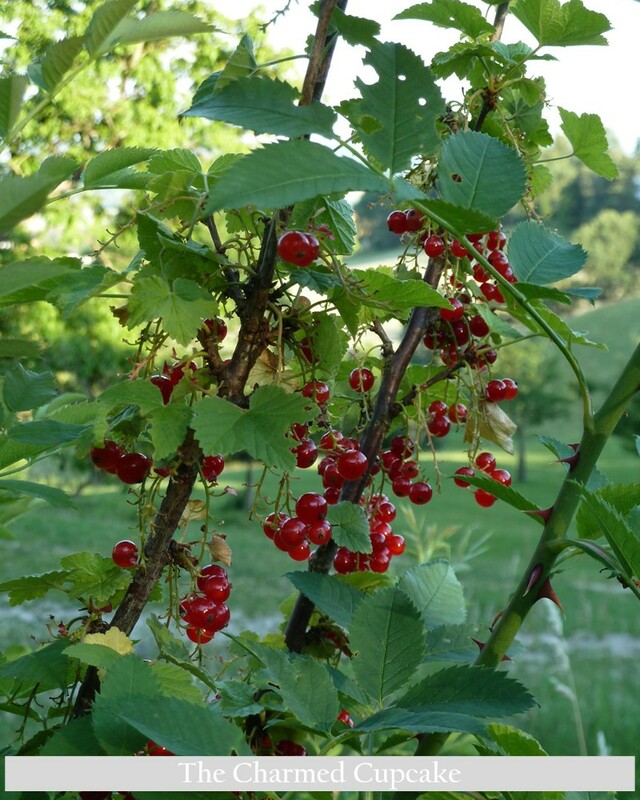 Yes we are lucky here in Austria to have lovely berries and currants. I remember how expensive they were in Austraila too and red currants were a rare item. Wishing you a lovely weekend and I look forward to seeing THB grow. hahahah well fly over 😉 there are all sitting in my kitchen ready for today’s BBQ. I have to restrain myself from not going there right now and have a midnight snack. I so wish I could fly over just to get those cupcakes!You wouldn’t have anything left once I leave LOL. No worries at all I’ll bake you an extra batch 😉 they are really quick and easy to bake. lol, yes we are an hour ahead. Currently 1.34am so yes I off to bed now, had to get post done 😉 nite nite! !